POLL QUESTION of the WEEK: What are your thoughts on the length of the school day? 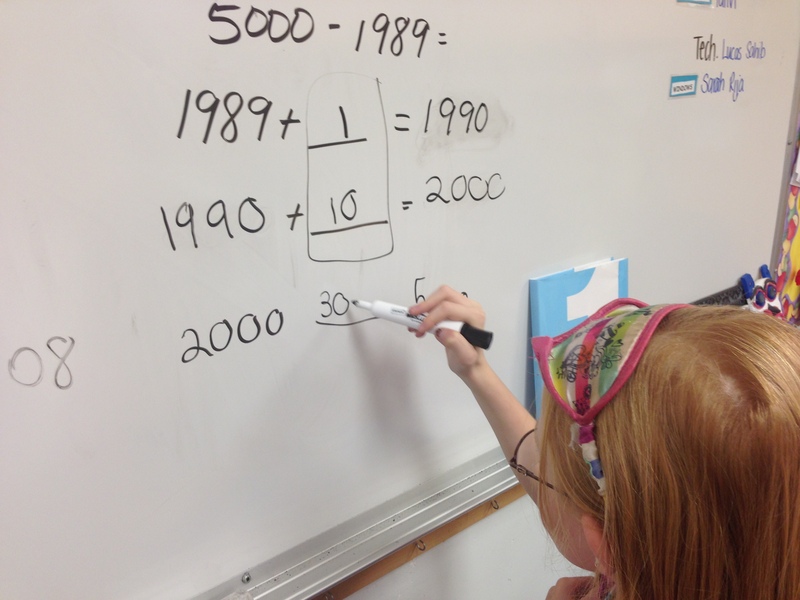 We’ve been talking a lot about math this past week! There are changes to the math curriculum, we will be sharing your child’s learning in math in ways other than test and quiz results, and we have a SUPER turnout for our math night this past Thursday evening. Thank you to the many students and family members who attended. We know that every student is unique and thinking in a different way. That’s why it’s important to teacher many strategies so that students have different tools to solve problems. One of the best parts of the work I do is being able to visit many classrooms and take part in the learning taking place. 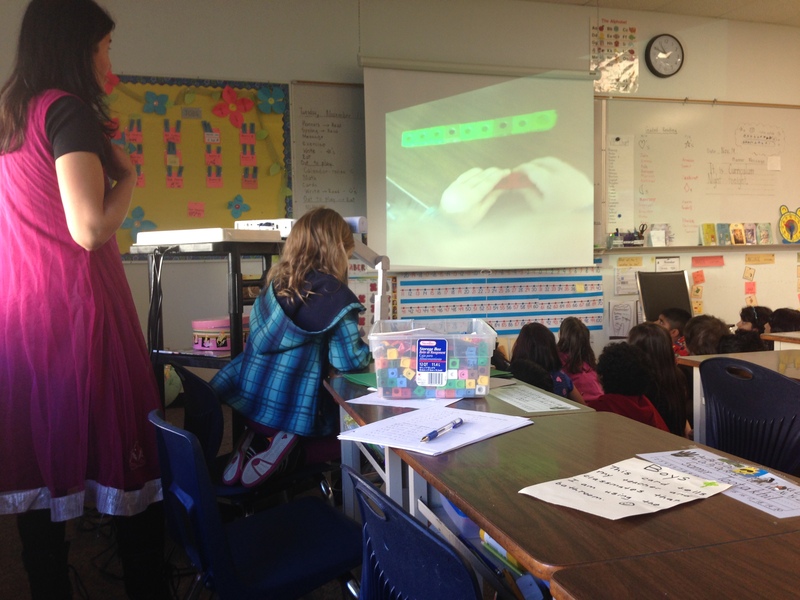 On Friday, I saw many math strategies being learned in Mrs. Silversides’ and Mrs. Copeland’s classrooms. Check it out! Emma turns 9+4 into 10+3. Nine-year-old James Carr’s grades are neither terrible, nor amazing. Students at his Whitby, Ont., school are marked on a scale from A-plus to D-minus, and his report card is usually peppered with Bs and Cs. They’re decent marks, and his mom, Kathleen Crilly, would like to be happy with them. But she doesn’t quite understand what they’re for. Report cards are supposed to be a method for teachers to communicate with parents about how their child is performing. But in recent years, parents have complained that the multi-page documents sent home with their children are confusing and unhelpful. Things have gotten so bad that some parents and educators think elementary-school students shouldn’t get report cards at all. 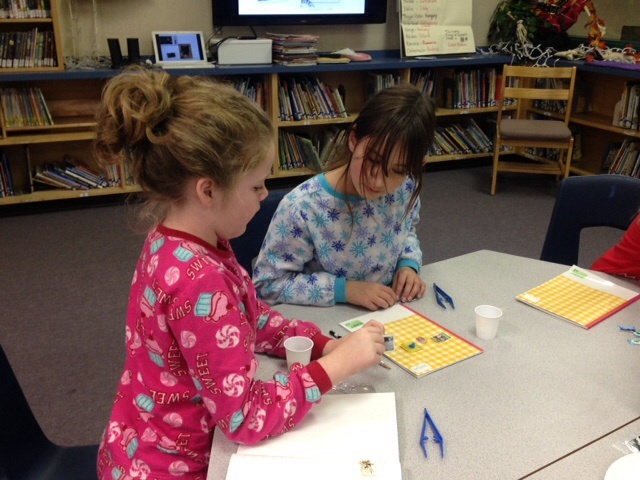 Some classes have been learning about postage stamps. We are learning how to identify country of origin and explore ways to categorize and organize our collections. Some classes have been given mini albums and starter sets of stamps. Sets will also be available for students who choose to attend a lunch time club. Meeting dates yet to be decided. We are lucky to have so many students from around the world at Georges Vanier. We decided to celebrate that with a video based on the book “Whoever You Are” by Mem Fox. Many thanks to all of the students who participated. During the week of December 9-13, students from Grade 4-7, plus any primary students referred by their classroom teacher, will be given the time, space, and support to work on a project of their choice. Our hope is to provide independent and motivated students with a meaningful experience that will help them develop a passion for learning by giving them the chance to pursue individual learning interests. Students will not attend their classes during this week. 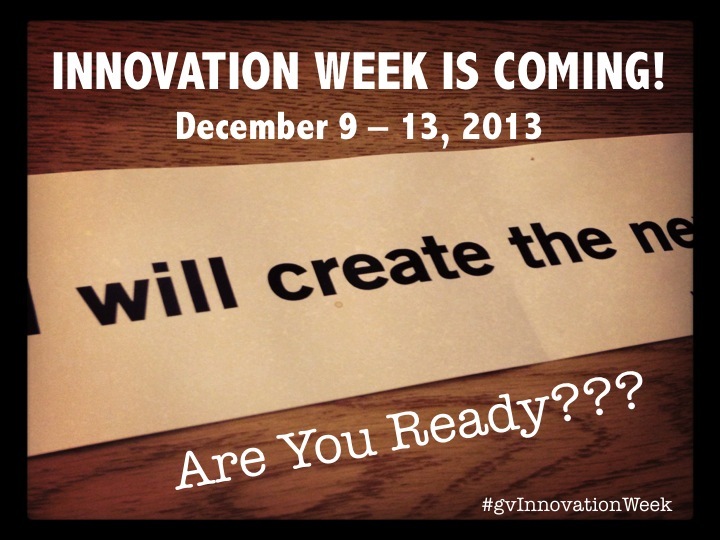 Instead, they will work in the Innovation Week area (gym and multipurpose room) for the entirety of their school day. Staff members will be supervising and supporting students during this time. On the morning of Friday, December 13th, Innovators (as individuals, pairs, or groups of 3) will share their learning during an open house open to the whole community. Write and perform your own piece of music. Create a how-to tutorial/video on how to do something you didn’t know how to do before. Paint a still life on canvas of a nature scene. Write and perform a one-person comedy act. Research and present on the concentration camps of the Holocaust. Choreograph and perform a dance. Create a video highlight reel of basketball moves and plays. How? Applications will be given out during an information meeting. Listen for details. Applications due to Mr. Vendramin by November 29th. Watch in awe as this mom and baby overcome challenges, persevere, and show the incredible love that exists between parent and child. 29 – Assembly – 1:45 p.m.
6 – Powerplay Show – Gym – 9:30 a.m. – 1:30 p.m.
12 – Grade 7 Band Concert – Gym – 9:00 a.m.
18 – Winter Concerts – 1:00 and 7:00 p.m. This entry was posted in Vanier News and tagged @georgesvanier36, anna crosland, authentic learning, communicating student learning, georges vanier, georges vanier elementary, georgesvanier, home school communication, innovation, innovation week, learning, vanier, vanier news, vaniernews. Bookmark the permalink.